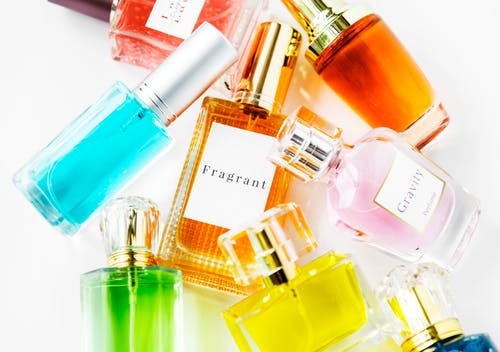 What was your go-to cologne or perfume as a teenager? Listen to Neil and Leah’s chat this morning about their go-to perfume and cologne they wore as a teenager. I had my go-to perfume when I was teenager, actually quite a few of my friends and other girls wore the same. It was “Exclamation.” So many of us girls at my high school would walk down the halls with the same scent, I mean many of us. I would of course douse myself in it like most of us did because I truly thought it smelled amazing. I wore it for a few years and then eventually moved on to more mature scents. I recently had the chance to smell Exclamation when I was in Walmart the other day, yes you can still buy it. I smelled it and thought…ummm yes that brings me back but then I thought whey did I ever wear this stuff? It didn’t smell as good as I thought that it was all those years ago. I thought I would do a little research on the perfume and discovered it came out in 1988 but only became popular in the 90’s. The description for Exclamation is a scent with a mixture of vanilla, peach, and apricot. Sounds yummy but really not so much, not anymore. Drakkar smelled okay. I mean it’s no Axe Spray but neither is Pepe Le Pew. Rapper Drake has a Drakar Noir Tattoo. 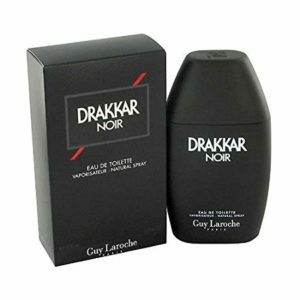 I stopped using Drakkar after my first skin rash. My father kept wondering how come his Old Spice was running low after 5 years.